Our popular FW12 rigger boots offer outstanding protection and value for money. 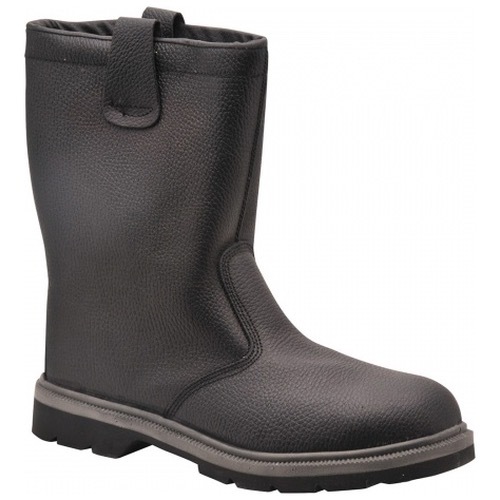 Extremely comfortable and versatile with fur lining to trap in heat and thumb straps which allow for easy donning. 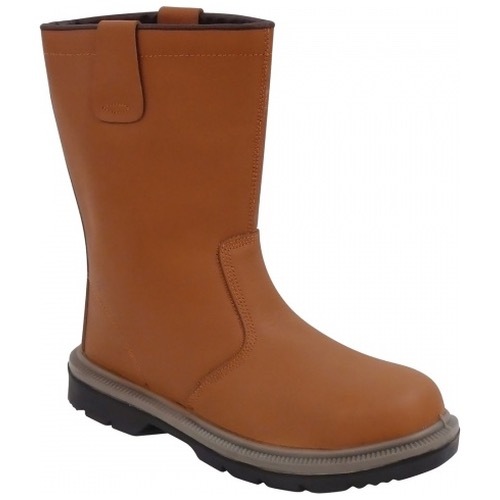 Steel toecaps, midsole and anti-static protection come as standard. We have been very happy with our service from BK over the last 5 years, we now buy all our work gear from them, no hesitation to recommend, excellent service excellent products.